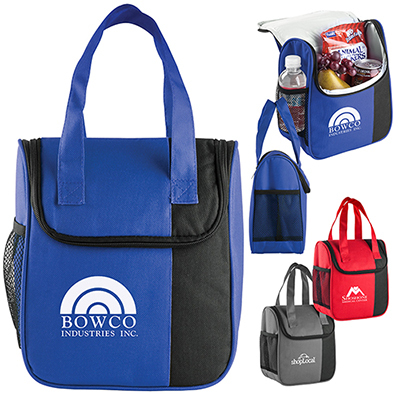 This custom logoed Mini Snap Lunch Tote Bag featuring an eye-catching design will help attract instant attention to your brand! 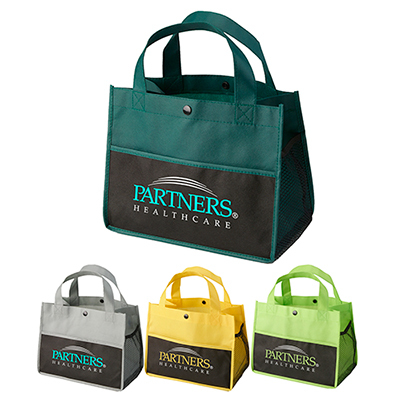 It makes an ideal giveaway for customers and employees. 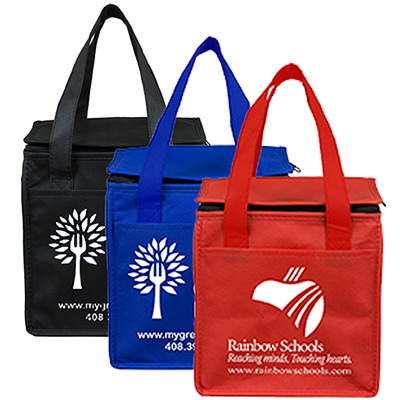 Recipients will use them to carry their meals and stay on top of trends at the same time! 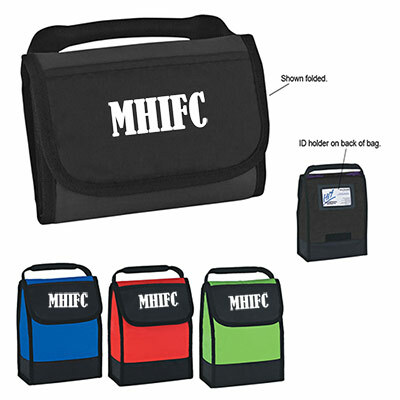 A great giveaway for your next event!